Kozhikode is the historical place of Kerala where the Portuguese navigator Vasco Da Gama discovered the sea route to India in 1498. Read to know about the Kozhikode tourist destinations. Kozhikode, formerly known as Calicut, is one of the well – known districts in the state of Kerala. It lies on the south-west coast of India with its headquarters at Kozhikode town. This is bordered by Kannur and Mahe to the north, Wayanad to the east, Malappuram to the south and the Arabian Sea to the west. The district has a generally humid climate with a very hot summer season. This district found a place in the world of history with the discovery of sea route to India in 1498 by Portuguese navigator Vasco De Gama. Some of the well – known Kozhikode tourist destinations are Kozhikode Beach, Manachira square, Thusharagiri falls, Kappad Beach, Kuttiyadi dam, Beypore Port, Krishna Menon museum and a lot more. It has four taluks and 12 block panchayats. 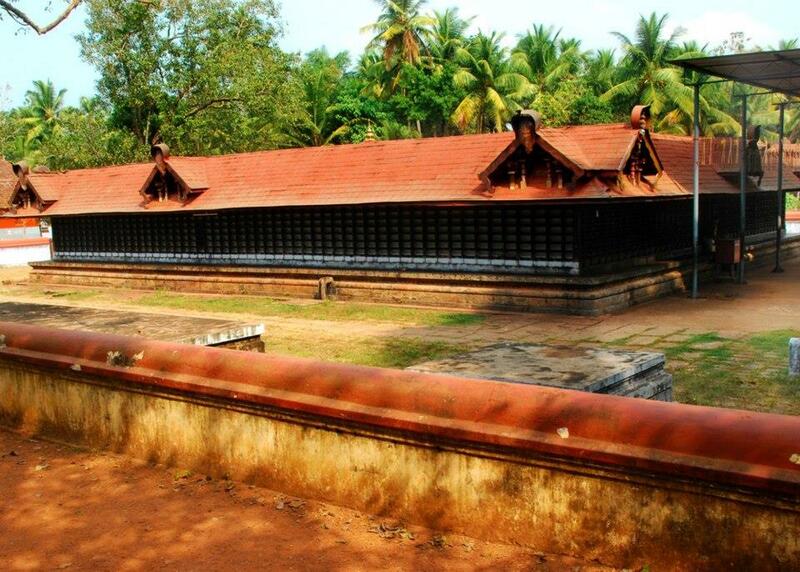 Lokanarkavu Temple is located in Kozhikode. It is one of the well – known tourist destinations of Kerala region. This temple is dedicated to goddess Durga and has immense significance in history.